Gordini's GTX Storm Trooper 2 Glove features a Gore-Tex Guaranteed to keep you dry, waterproof, and windproof, with breathable insert. 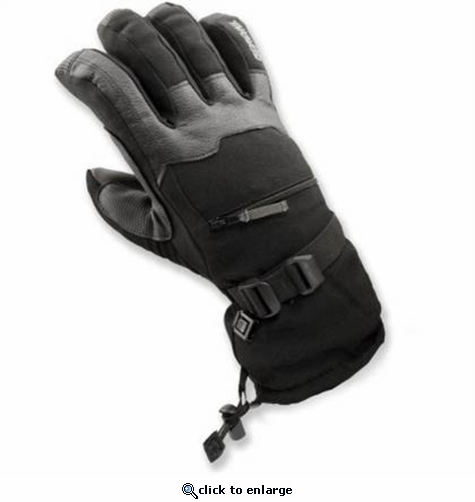 The Storm Trooper gloves have Goatskin leather fingers with digital grip palm and thumb. Breathe weave stretch woven fabric with goatskin trim. Goatskin fingers and reinforcement with digital grip palm and thumb. Megaloft® insulation , Hydrowick microdenier lining with thermo-plush in the cuff , and Gore-Tex® Guaranteed to Keep You Dry®, waterproof, windproof, breathable insert. 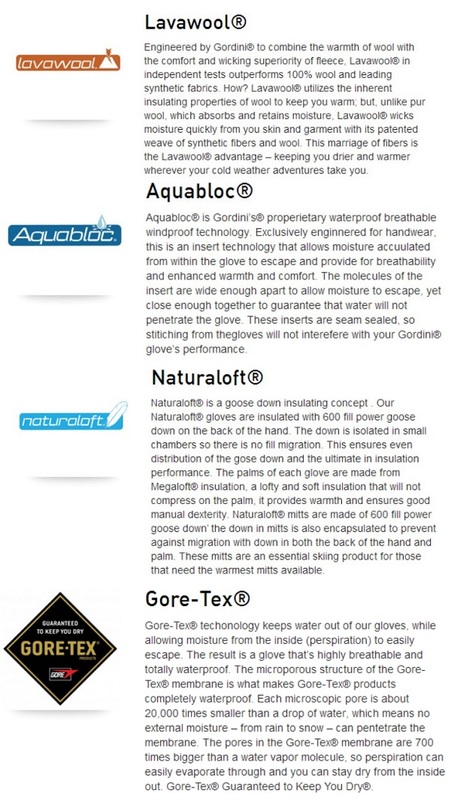 Gore-Tex®, Megaloft® , gauntlet cinch closure, pre-curved construction, nose wipe, palm and thumb reinforcement..